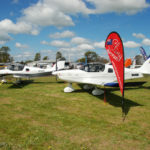 A number of aircraft from experimental, to gliders, and warbirds will be presented by their owners as part of the static display. 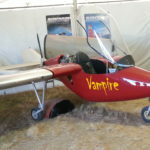 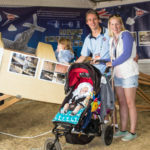 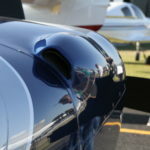 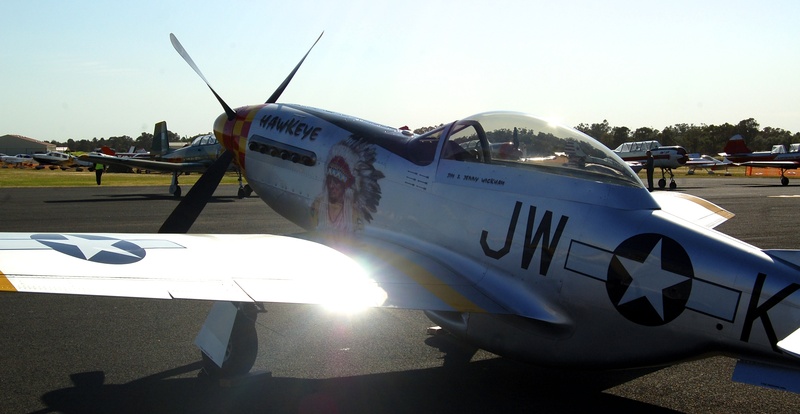 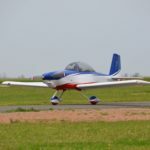 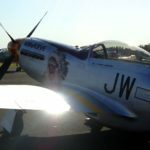 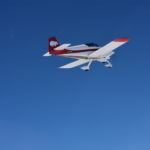 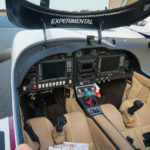 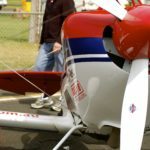 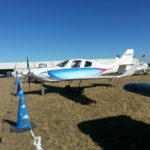 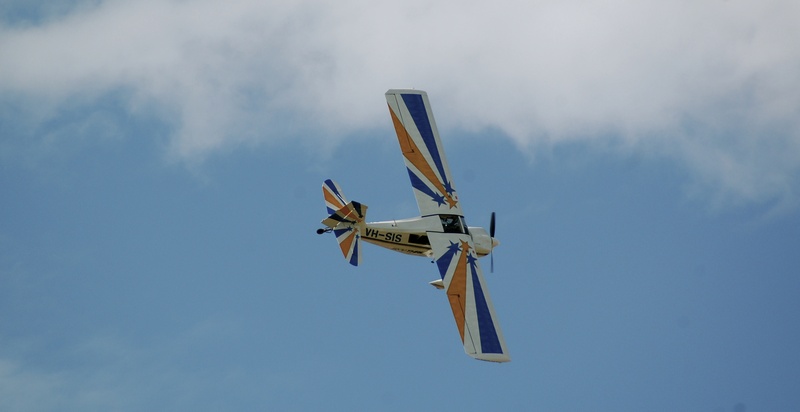 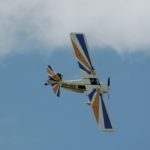 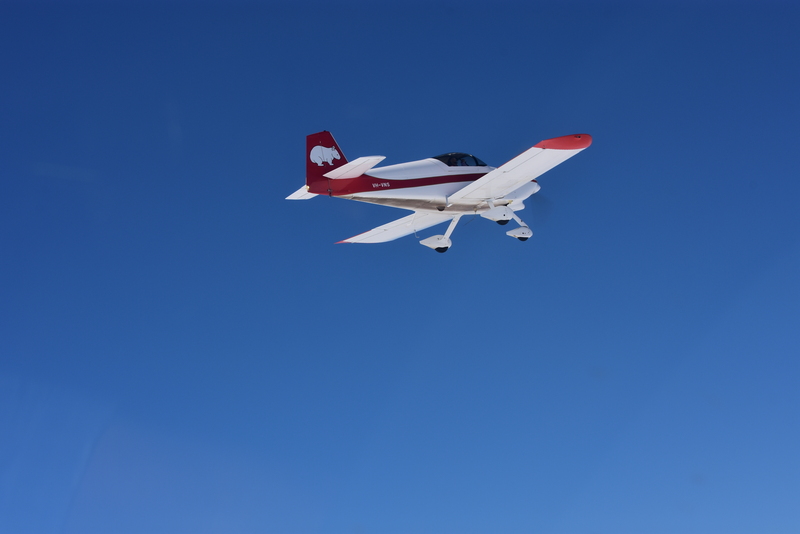 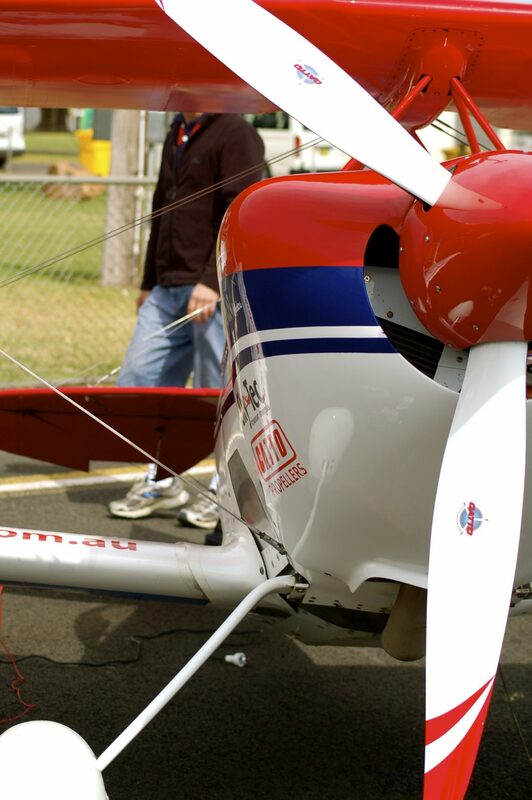 Chat with the owners and pilots, and find out everything you want to know about some of these amazing flying machines. 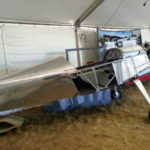 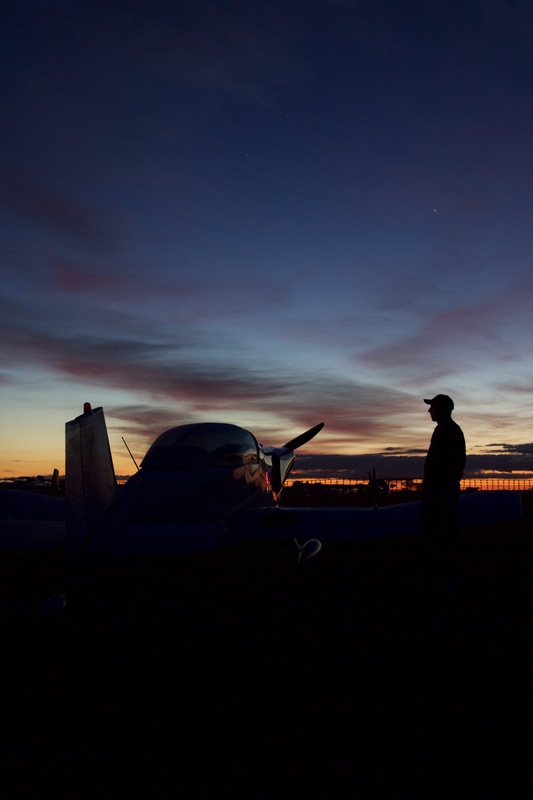 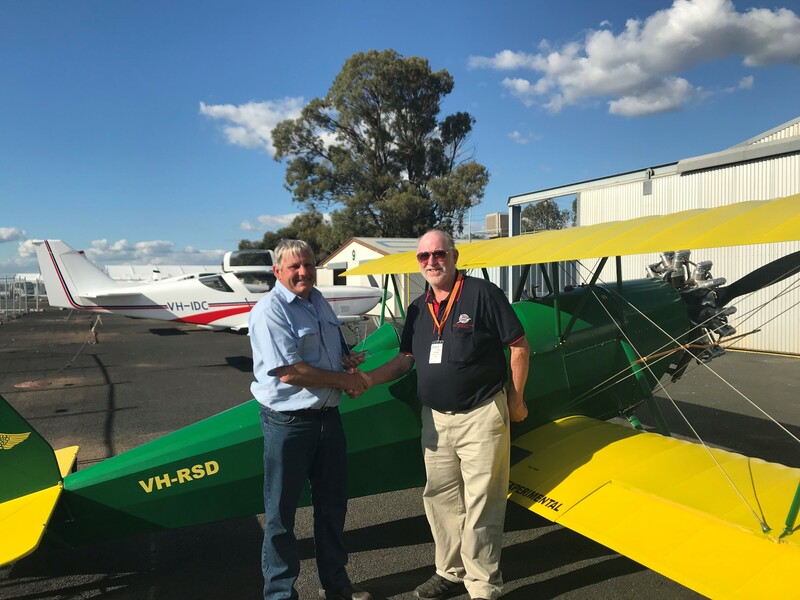 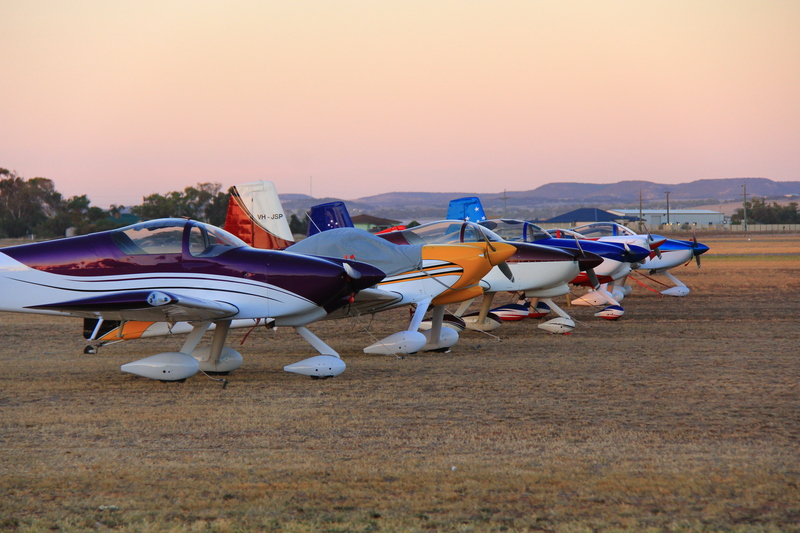 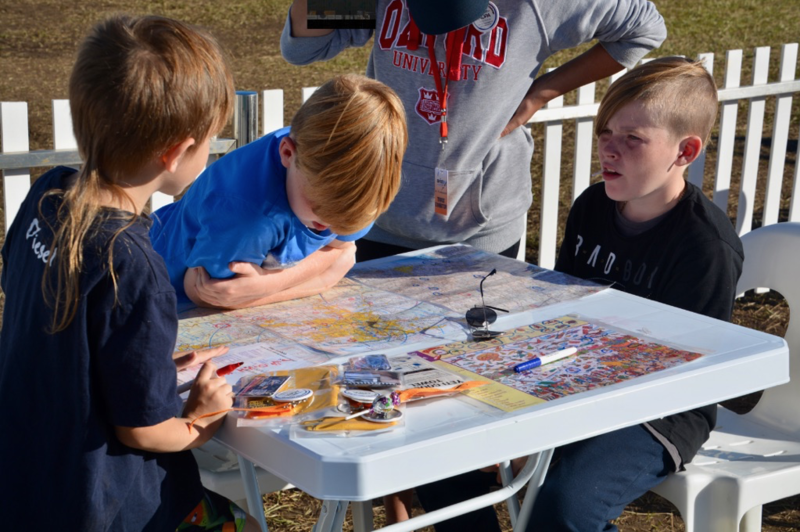 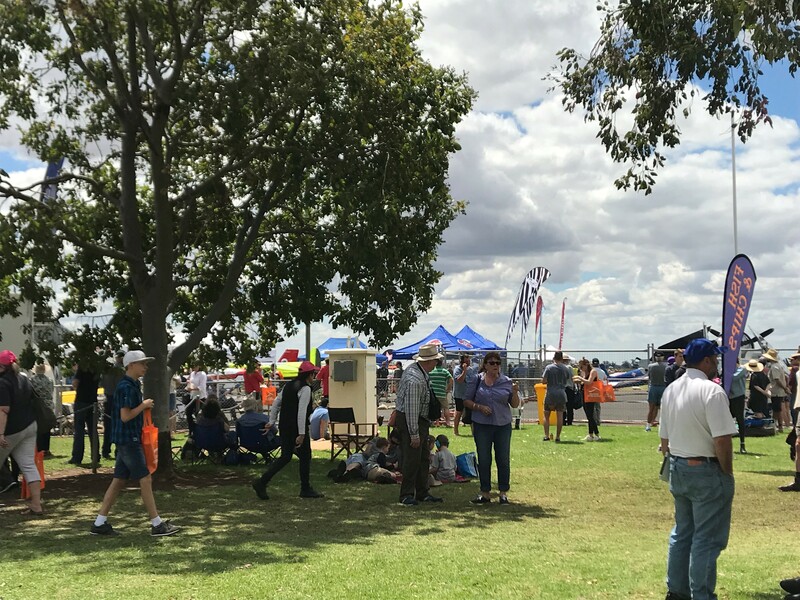 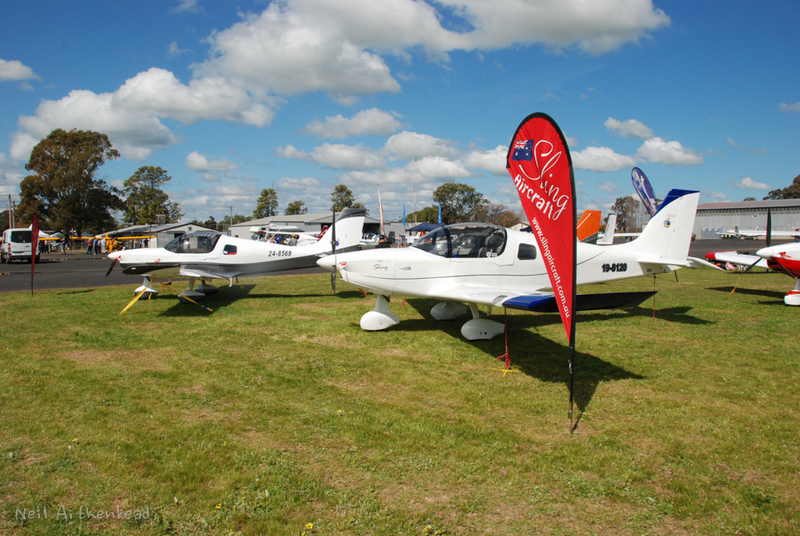 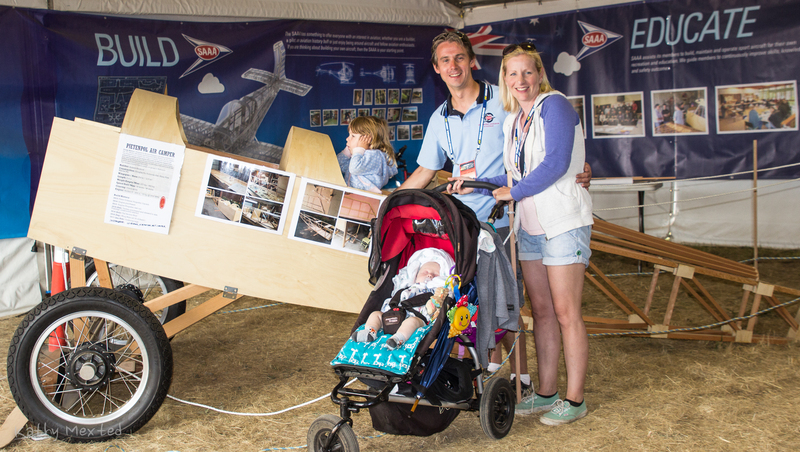 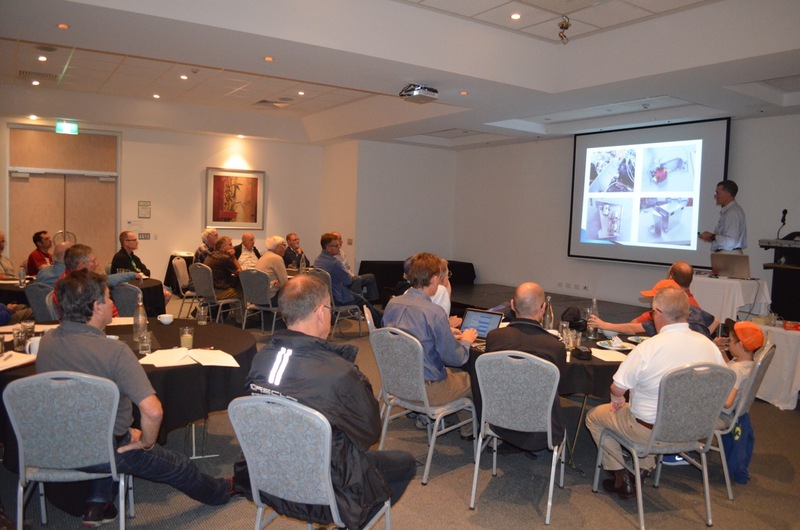 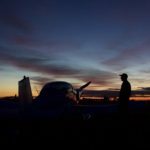 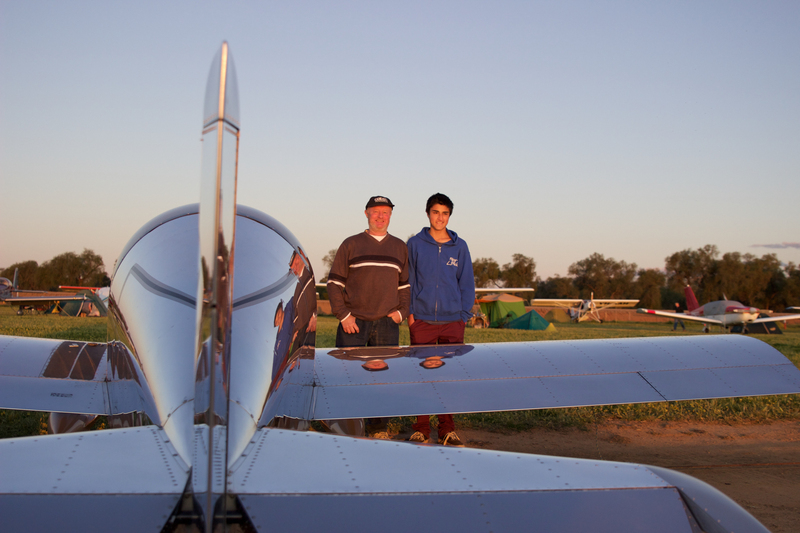 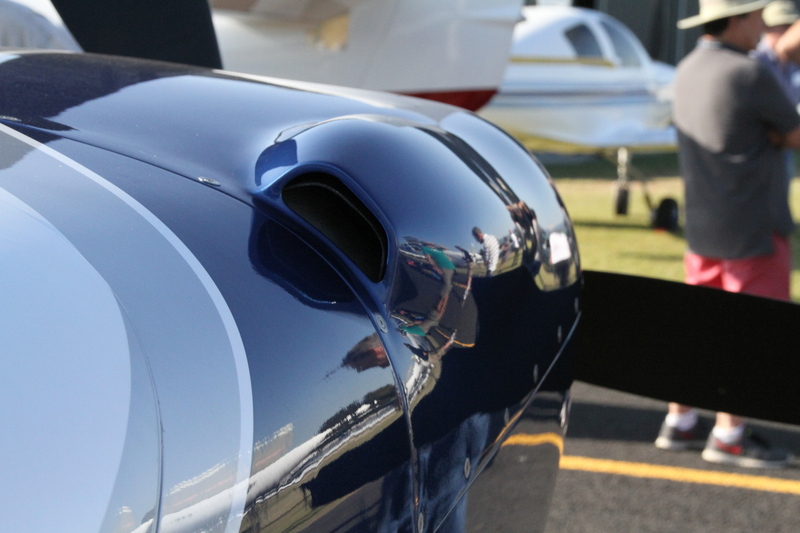 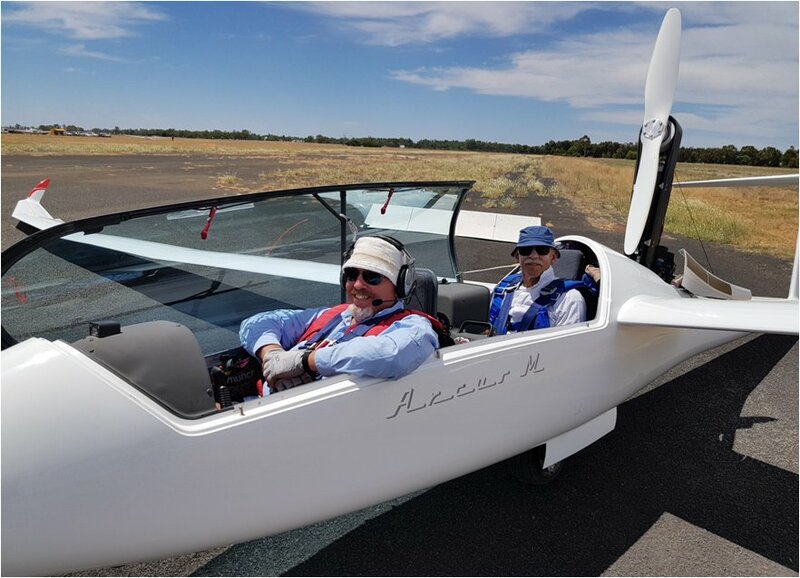 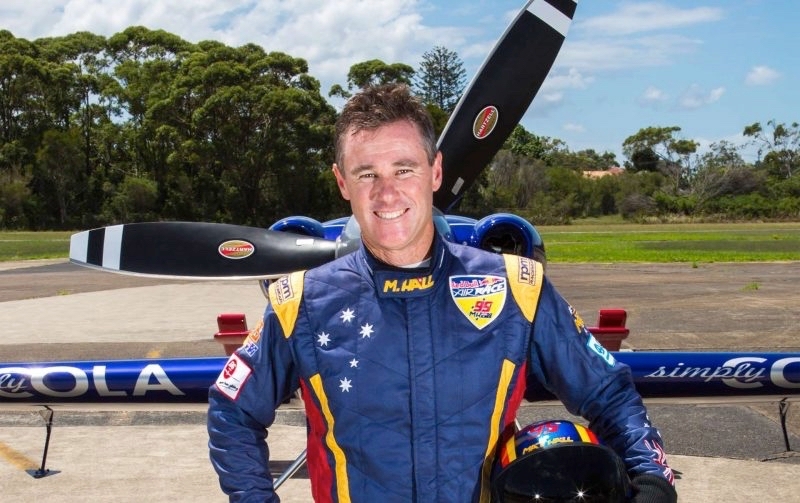 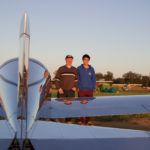 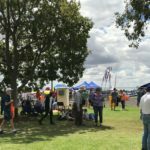 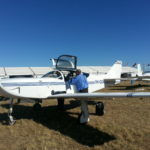 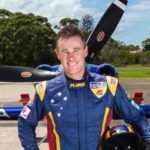 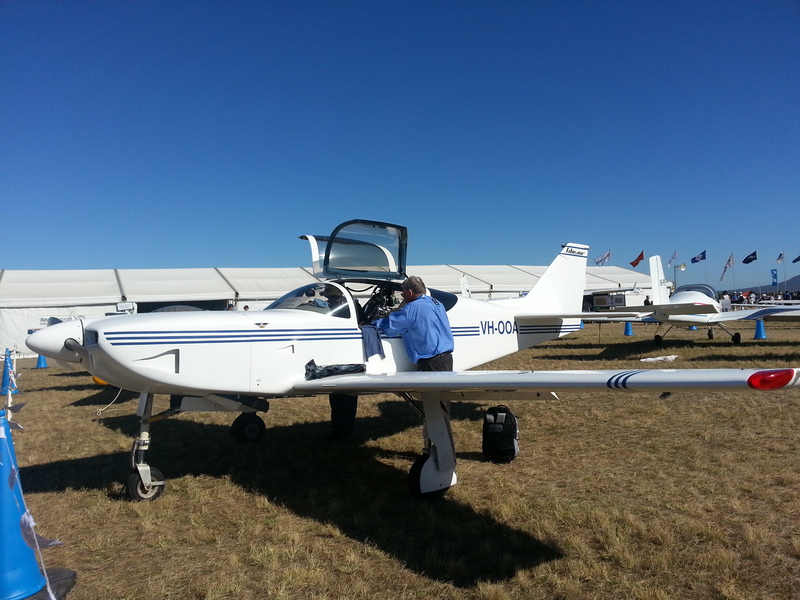 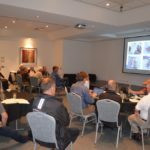 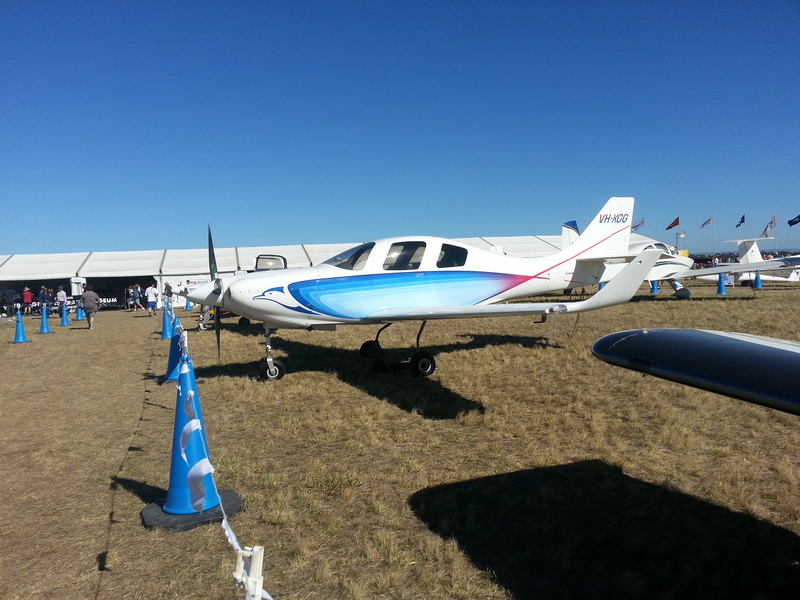 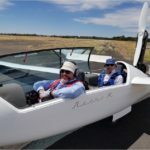 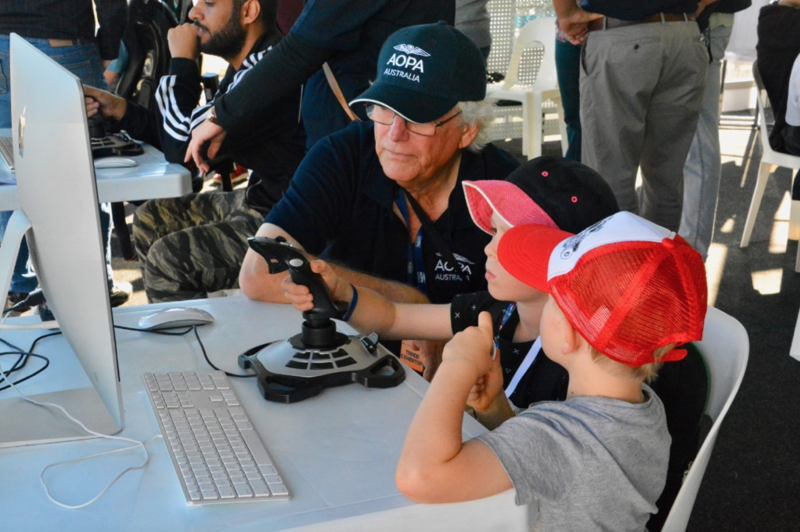 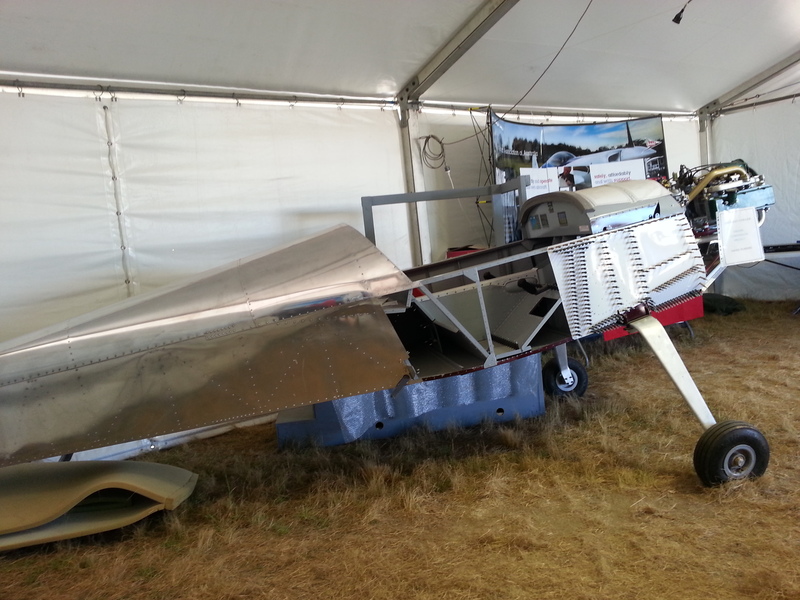 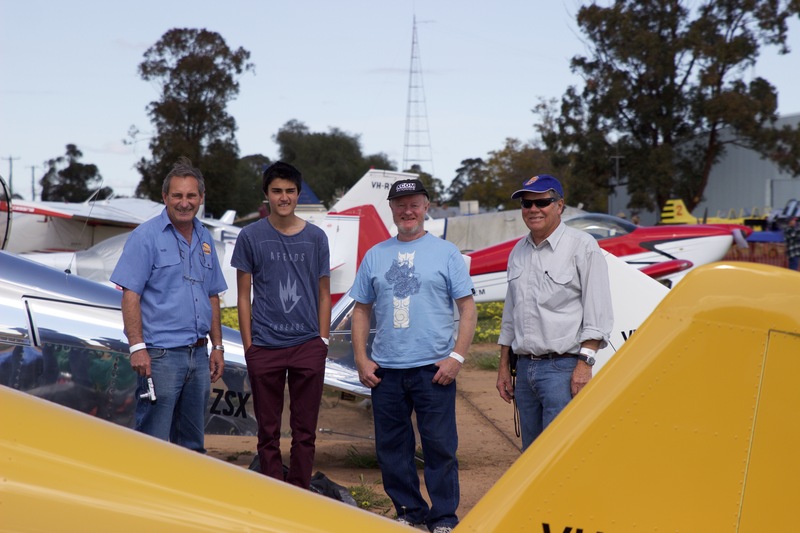 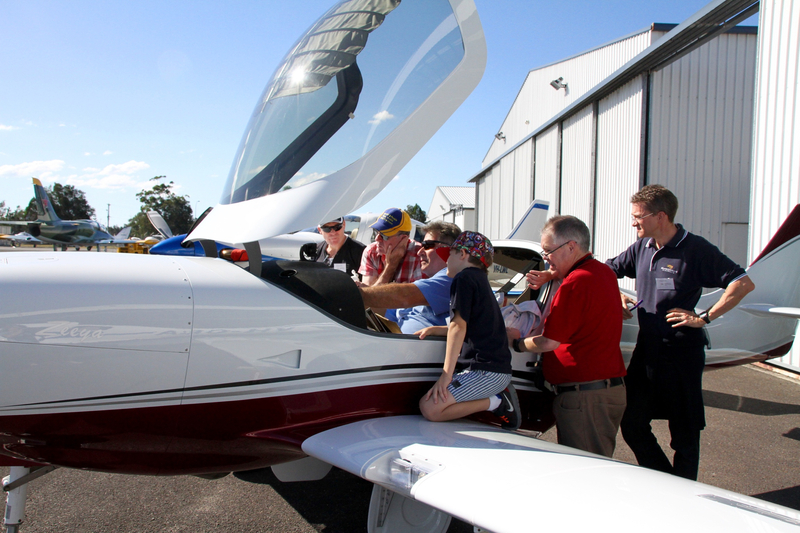 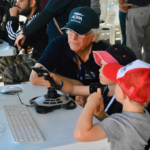 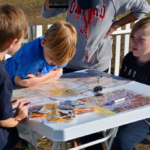 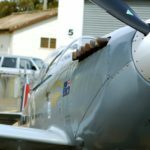 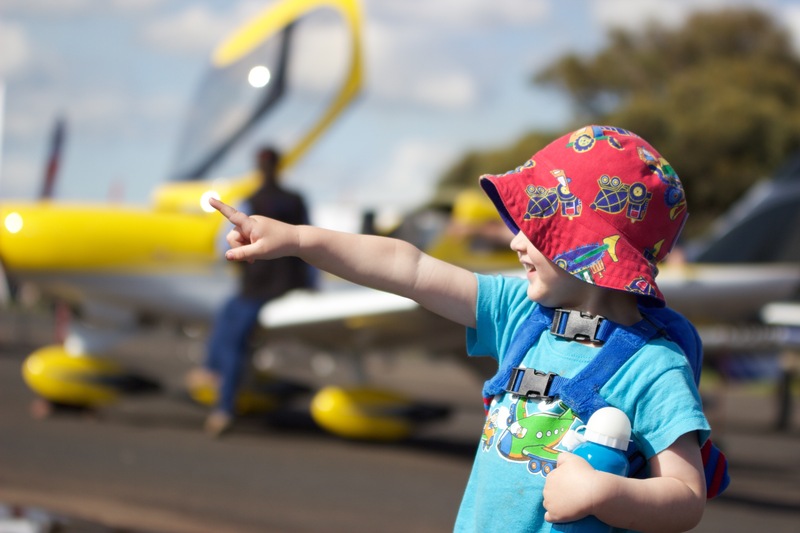 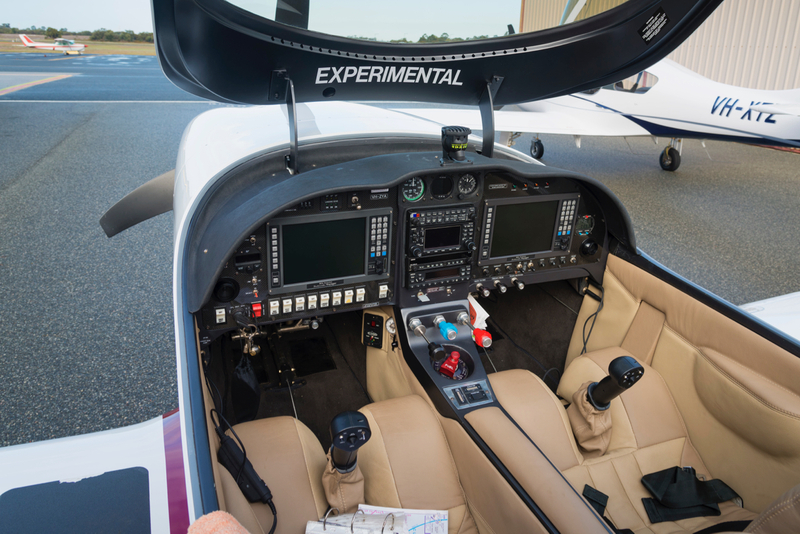 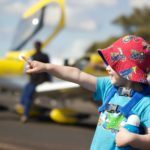 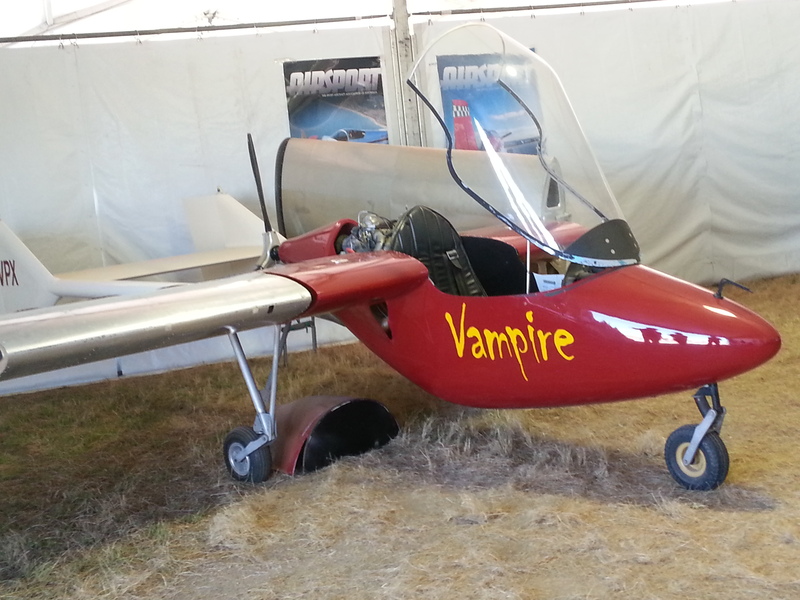 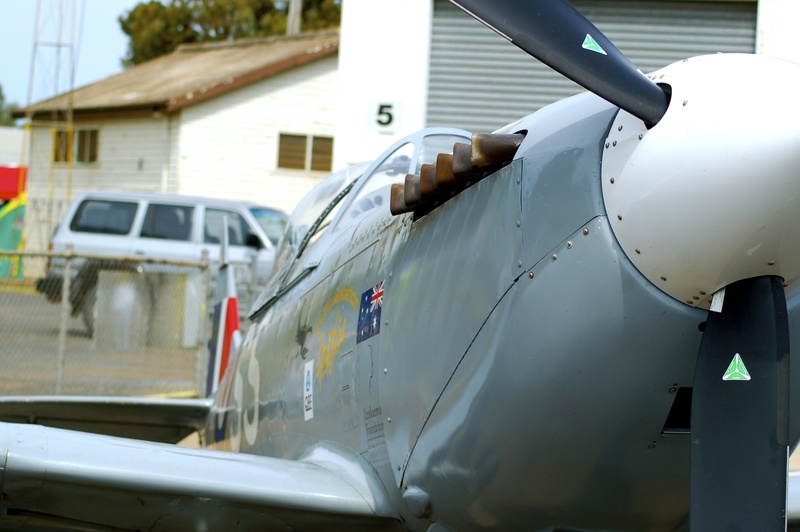 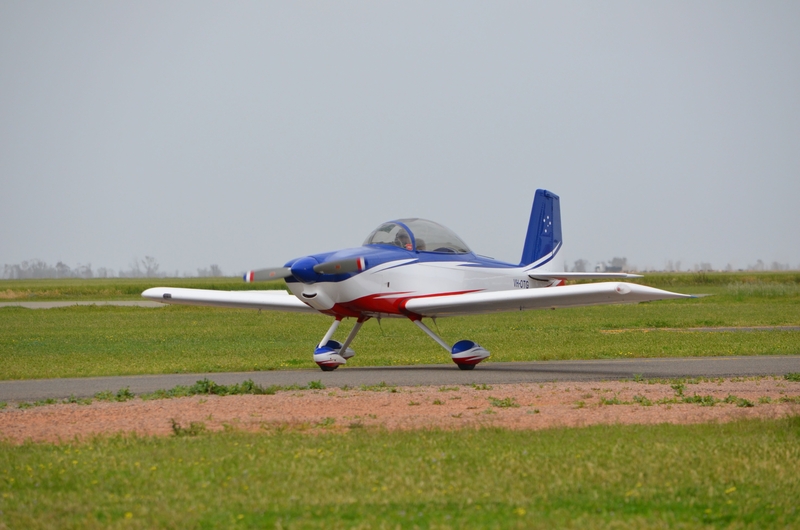 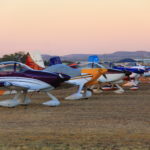 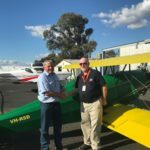 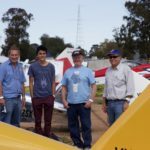 Below are some behind the scenes stories from participants displaying their aircraft at AusFly.